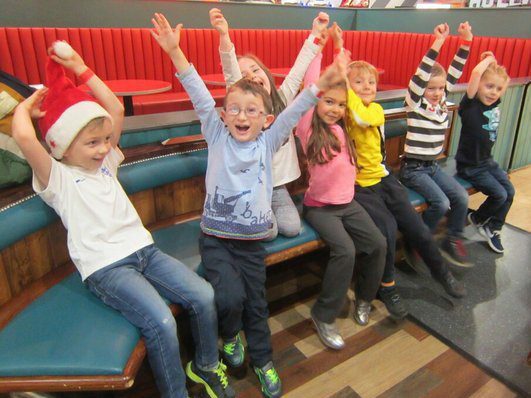 The Nursery & Infant School Holiday Club was again active over the holiday, with visits to Hollywood Bowl and Fuzzy Eds and lots of Christmas craft activities taking place. In addition to the Nursery & Infant Holiday Club there will be a Holiday Sports Camp during both the Easter and summer holidays, this is for pupils in the Prep & Senior School. A letter from Miss Howell is being sent out today, Friday 22 January, with further details.